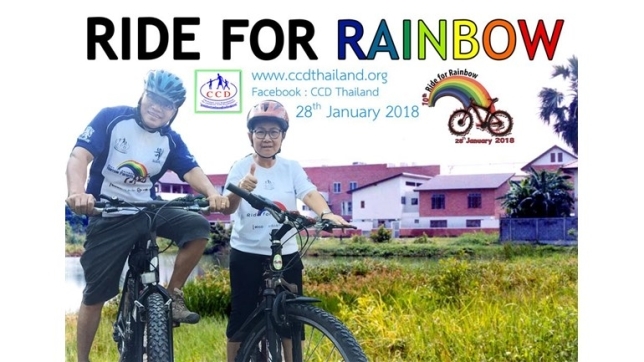 Founder & Executive Director Wasan and his wife Chariya are doing a sponsored 70 km cycle ride from Ayudthaya to Rainbow House in Bangkok on Sunday 28th January 2018. This is a grueling ride in the intense heat, and it will be a very difficult challenge for them! They are doing this to raise money for the orphanage CCD that I support through my Lena Maria & Friends Foundation. Please dig deep and sponsor them to make it worth the pain! 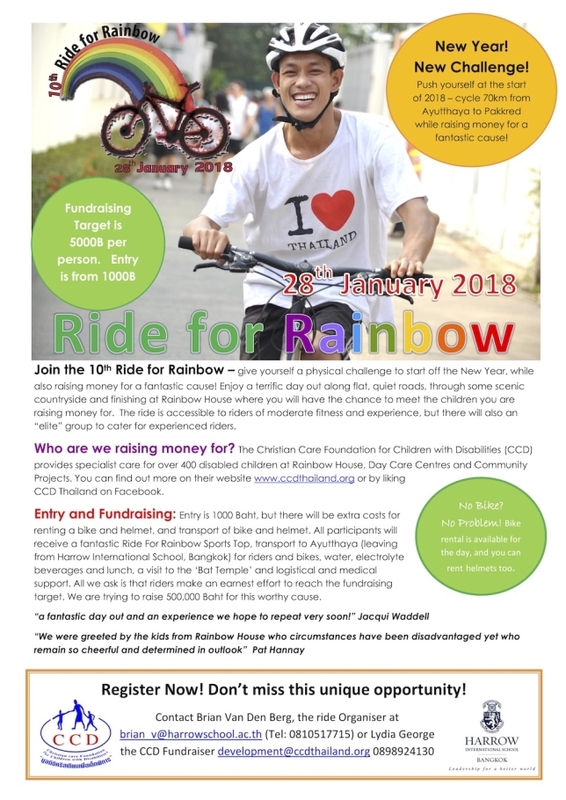 All donations help - big or small! This is the year when my peers turn 50 years old! Really fun actually, because then I'll hopefully be invited to a lot of parties. 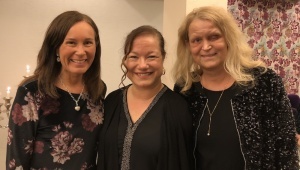 And today was such a day when we celebrated Lillemor who had a party in Hillestorp. In our country we have an almost unwritten opinion that says it's better to be young than old. Some people sometimes take drastic measures to keep looking young. But do we think it's bad to get old? No, I do not think so either, but maybe we think life goes too fast and the years pass too quickly? I have been spared the teenage crisis, 20-years life crisis, 30-years life crisis, 40-years life crisis and I have no problem turning fifty years old even if it is not until the autumn. I like to celebrate my birthday and I'm thankful for every year I'm given to live, hopefully, I'll be a little wiser and a bit more clever and think about everything I'll experience. And then for every year that pass, I'm one year closer to heaven. But everybody may not think like me... Life is filled with so much of both joyful moments and hardship and discomfort and perhaps what we fear the most is that our health is failing. To suffer from illnesses, sickness and pain is difficult to bear for both the one affected and for the people who live closest. Lillemor, Maria and I that you see the picture went to the same class in Senior High School. We went on trips to London and the Faroe Islands and we set up a musical at the local theatre and had amazing years together. During the year that just passed we had a reunion and many from the class showed up. We had a wonderful day of fellowship, singing and reminders of great and hilarious anecdotes. Especially great was that Lillemor could join who've had a really tough year with radiation treatments for a malignant cancer. Even the day today was an extraordinarily great day with an extra special celebration! 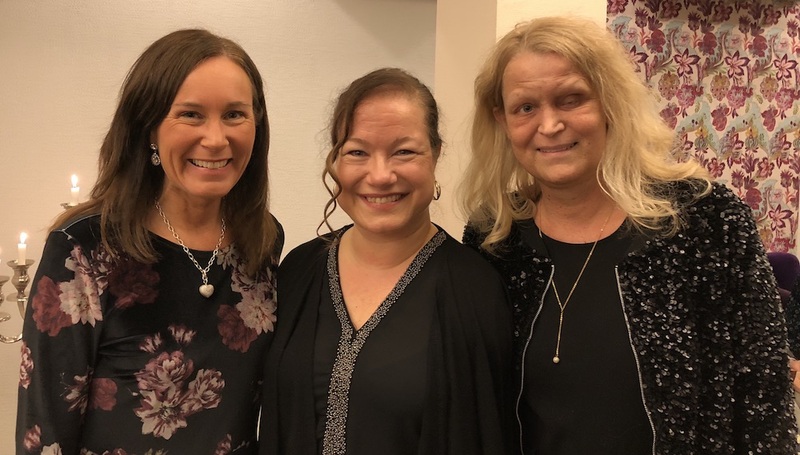 Congratulations Lillemor on your 50th birthday! We are many who pray for you and we are many that wish to celebrate many more years and anniversaries with you!